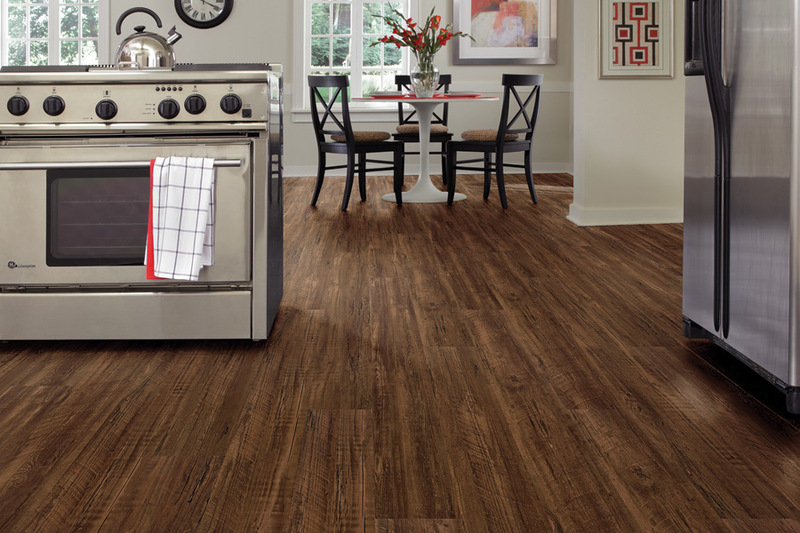 Vinyl is one of the wisest choices for homeowners who want a mix of style and durability. This resilient flooring material is one of the hardest floor coverings on the market. 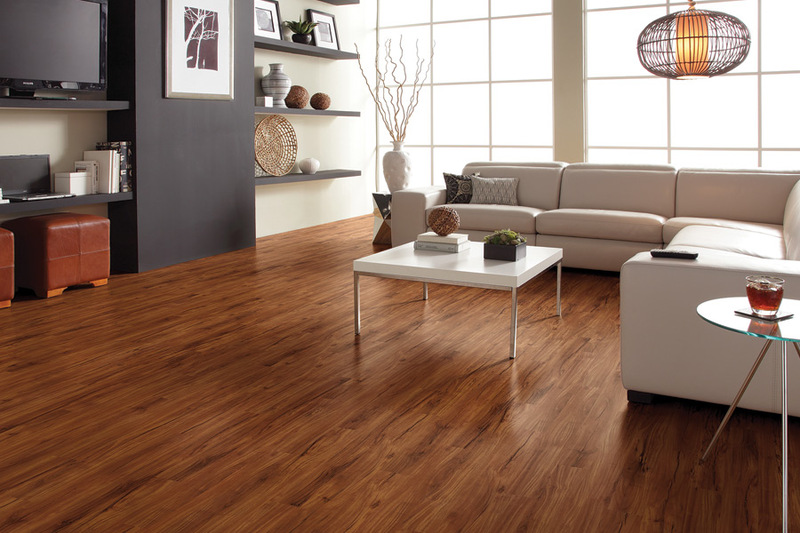 Smitty's Floor Covering Inc. carries the most modern styles of vinyl at affordable prices so that homeowners like you can get the best value! Our quality installation and great products have made us the go-to home improvement choice of homeowners in Denton, Aubrey and Flower Mound. You can find local service providers near you. Have vinyl delivered to your doorstep and installed by our experienced technicians for less. Your home will look better than ever without exhausting your budget! 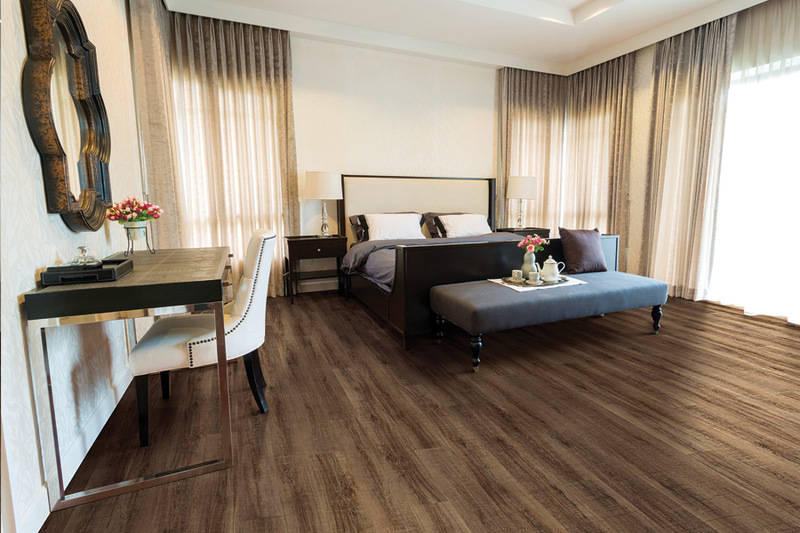 Resilient flooring refers to the types of floors that are durable enough to retain their shape even after constant use. These materials are often used in commercial settings like malls or schools. They have found their way into homes because of their strength and more recently, their beauty. When you choose resilient flooring, you know that you are getting a product that will last for a long time. Their affordable prices make them easy to get and install in your home. 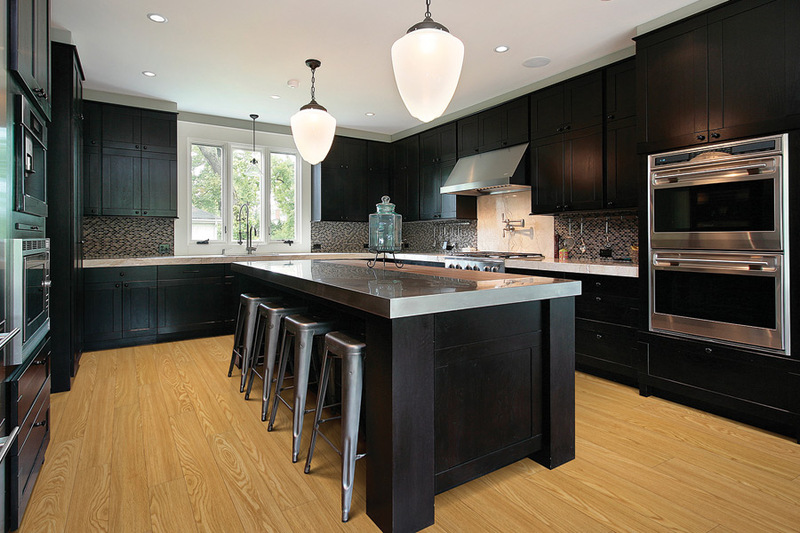 For a homeowner who needs new floors without spending too much, resilient floors can be just the solution they are looking for. There are many companies that will sell and install your floors, but few that will truly take care of you. Your positive experience means the most to us. From the beginning of your project to the last day of renovations, we want you to be satisfied. That is why you get access to everything that you need to buy, install, and care for resilient vinyl flooring all in one place. 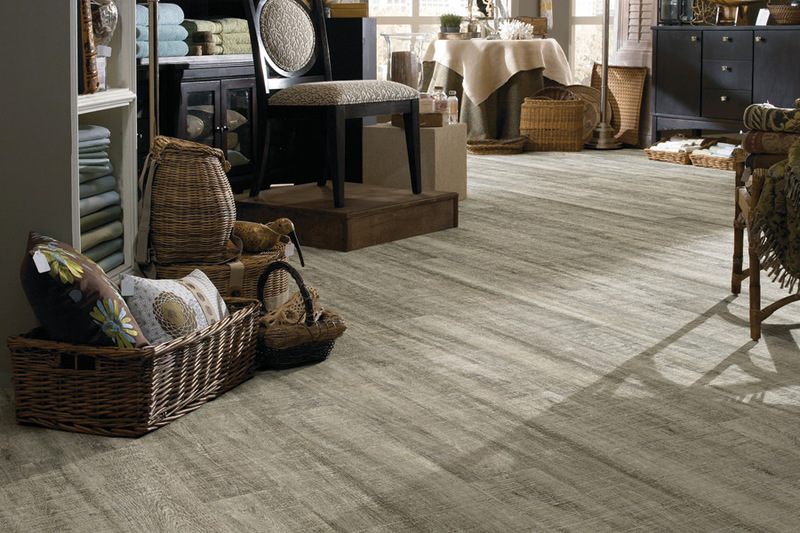 Finding the perfect vinyl flooring is easy when you shop our gorgeous collection of floor coverings. You can find information about our products online or find a nearby location in the Denton, Aubrey and Flower Mound areas. Getting help with appointments and products is easy with customer service standing by in stores and by phone to answer your questions. Don’t wait to begin updating your phone! You can find a durable and beautiful solution for your home at any time. 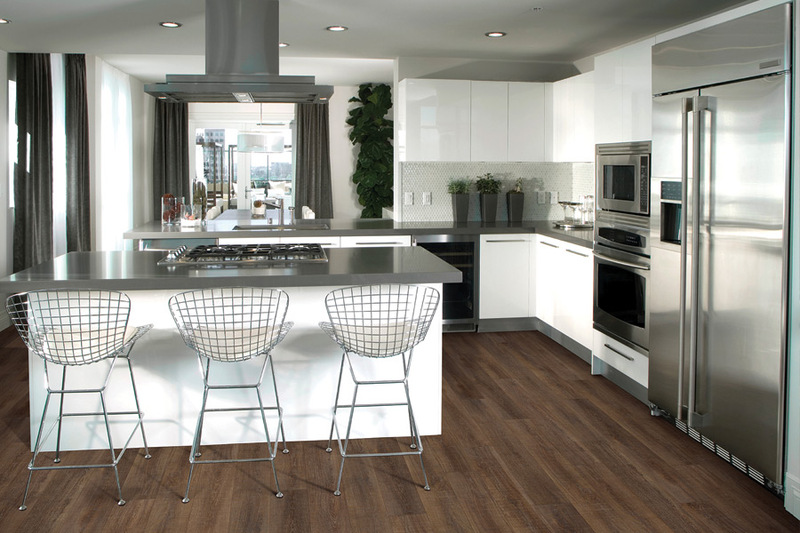 Shop our resilient vinyl flooring selection today at Smitty's Floor Covering Inc. Call (940) 488-1727 for more information or to set up a meeting with one of our consultants!